Our work, training nurses and doctors in newborn care and providing lifesaving equipment, is primarily funded by men and women from all walks of life who take on incredible sports challenges to raise funds to help us prevent preventable newborn deaths. In the UK, the journey towards first-world newborn care took more than 50 years. In Vietnam, we aim to and must succeed in our mission to shorten this timeframe. The parents and families of our precious newborns need us to succeed, and the doctors and nurses who are on the front line every day caring for our newborns during the vulnerable first hours and early days of their lives need our support. If you are inspired to swim, walk, run or ride for Newborns and have an idea for an event, or if you would like to participate in an organised event for Newborns, let us know. Help us raise the Newborns flag at more events in Vietnam and around the world. Sport for Newborns – FIND INSPIRATION TO HELP THE NEXT NEWBORN INFANT SURVIVE! 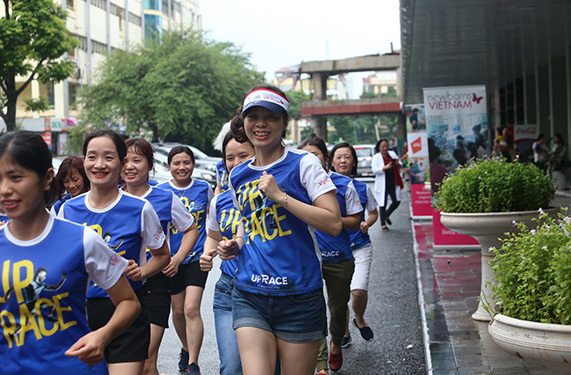 Join UPRACE 2019 or one of our many sports events – join an existing team or gather friends and colleagues to experience the pride and delight, team spirit and happiness that comes from doing something greater than yourself for the babies and parents that need our help. Running together, we forge new friendships, extend a supporting hand and words of encouragement to each other while raising funds and creating an impact at scale to save more newborn lives. Inspired to ride? 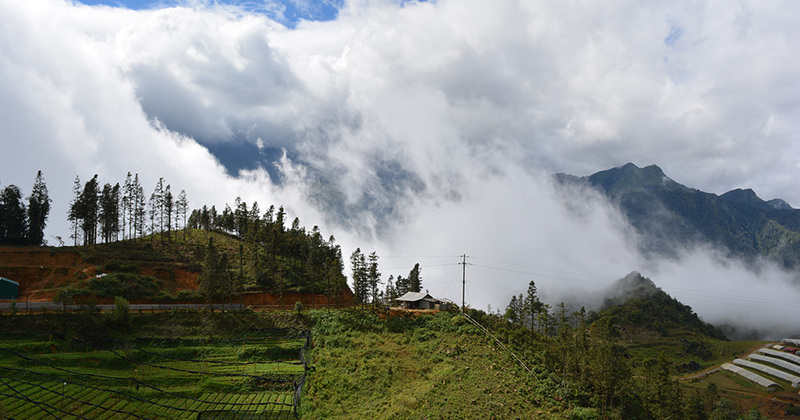 Cycle a Difference Vietnam Challenge Rides offer epic cycling with incredible scenery of towering mountains and cascading rice terraces amid the warmth of Vietnamese hospitality. In five years, 200 cyclists have taken the challenge and raised hundreds of thousands of dollars. Watch our Cycle a Difference 2015 film, and enjoy the magic of cycling in Vietnam. Go solo or enter a relay team at the TECHCOMBANK Ironman 70.3 Vietnam 2019 to take the ultimate challenge. This is a great fundraising event for Newborns joined by professional athletes and local businesses for the 5 km ‘RUN OUT’. Funds and awareness are raised on the Friday before the race – visit our stand and try our famous one-minute power test. There are many ways you can support our work, from sports events and coffee mornings to quiz nights. 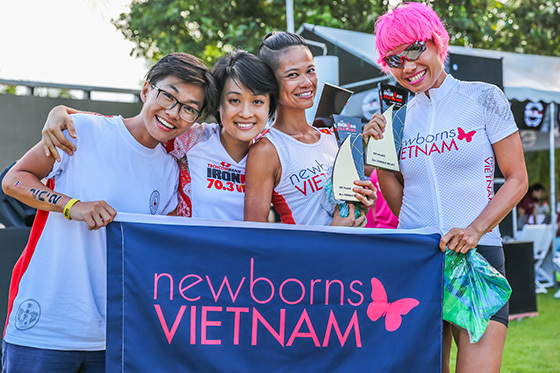 If you need help organising your event, please email us at info@newbornsvietnam.org. We would be delighted to hear from you. Your support is a vital part of our ability to continue our work in Vietnam.